Water damage mitigation always happens when you least expect it. Whether you have a leaky pipe or your laundry room floods overnight, you must seek professional help immediately. Water damage has the ability to turn your house into a feeding ground for mold if action is not taken. AdvantaClean is open 24/7 to assist you with any water mitigation needs. We carry certifications from IICRC and will work aimlessly to get your home back up and running as efficiently as possible. Water has the ability to destruct the living spaces in your home. 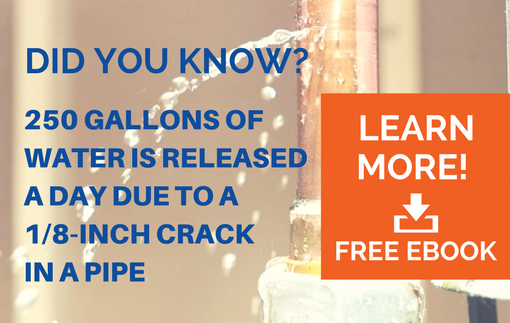 Plumbing failures are normally the cause of water damage. Water damage has the ability to cause long term damage to your floors, ceilings, and drywall which will end up being very costly. Divider cavities, roofs, cabinets, wardrobes, and storage rooms are particularly vulnerable from wood decay of water erosion.